Long before Wheeler Road became a well-traveled urban corridor lined with neighborhoods, shopping centers, gas stations, banks, and a neon-lit theater bright enough for the Vegas strip, it was simply land – rolling hills, virgin forest, pastures, and rich chocolate soil.  One of Blanchard and Calhoun’s earliest listings, just a year after the company’s founding, was a farm on Wheeler Road: 30 acres with a six-room cottage, plenty of fruit trees, and a stream. The rental rate was two bales of lint cotton, which was quite a commodity at the time. Georgia cotton losses were the highest across the Cotton Belt, due to the destructive boll weevil, which was first observed in Georgia in 1915 and had migrated to all 159 of Georgia’s counties by 1917.  These days, Blanchard and Calhoun prefer American dollars over cotton as payment for the thousands of rental properties it manages for their clients. In return, they offer the most experience – 100 years of it – of any property management firm in the area. And, they want you to know that if they did accept an alternate form of payment for their rental properties, it would probably be doughnuts.